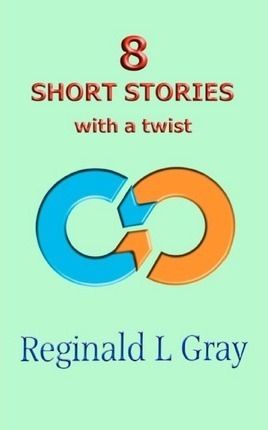 A collection of short stories with varying themes, each with a twist to reveal the unexpected. They include suspense, drama, misconception, murder and ambition as applied to everyday life. The Author Reginald (Reg) Gray is in his early eighties but says 'you are never too old to write'. He lives in the Eastern outskirts of London, England, has been happily married for over 60 years and has a large, loving family. He has an accounting and computer management background. This is his second publication, the first being a fictional murder mystery novel. 'Death on Route 37'.